Mike Shouhed Girlfriend 2017: Who is Mike Shouhed Dating? With the Shahs of Sunset entering its sixth season this Sunday, fans are wondering who Mike Shouhed’s girlfriend in 2017 is! Could Mike Shouhed’s new girlfriend be just a rumor, or is there more? Keep reading to learn more about the TV personality’s dating life. Who is Mike Shouhed Dating? 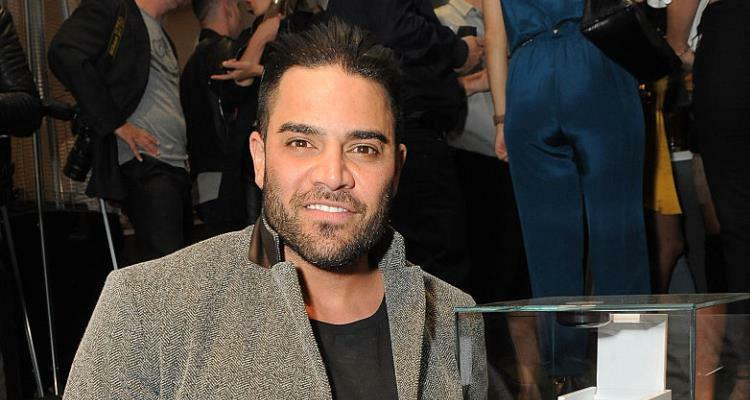 Whether you keep up with Mike Shouhed’s dating timeline or not, the reality TV star has opened up recently to drop some truth about his marital status. “I am not married. I am single. It’s officially done,” Shouhed told E! News about the divorce being officially finalized. Shouhed, 38, was married to Jessica Parido, 28, on his reality show, and it showed everything from their first date to their wedding on March 29, 2015 in Los Angeles at the Baltimore Hotel. According to reports obtained by People, they separated on August 1, 2015 and Parido filed for divorce less than eight months later (on November 20, 2015), citing irreconcilable differences. After repeatedly denying the rumors and allegations, the True Gold shoe line owner came clean about cheating on his then-wife, Parido. While the exes were only married a short time, they were together collectively for almost a decade, and Shouhed couldn’t bear to live in the house after the split. So, he decided to move and start the next chapter of his life in a new place in order to make new memories, instead of dwelling on the old. “Me and Reza [Farahan] got together and decorated the house. He’s got amazing taste — very expensive taste. It’s all pops of color and antique furniture from the ’70s — it’s like something out of the movie Blow. I’m proud of it,” he said. The reality star wished the best for his ex-wife and is now in a better place in his life. He is also more focused than before. Season 6 of Shahs of Sunset will premiere on Sunday July 16 at 8:00 p.m. EST on Bravo!